TecHome would love to wish all of our clients, partners and suppliers a very Merry Christmas and a Happy New Year! 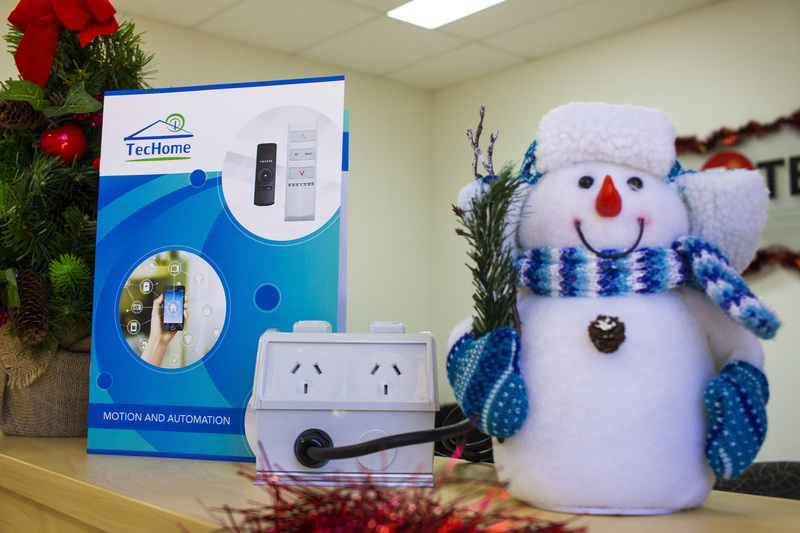 TecHome will be closing its offices on December 22nd and re-opening our doors January 7th to enjoy a well-earned break. If you have any inquiries or orders to place before the new year, be sure to give us a call before December 22nd on (07) 3297 9797.